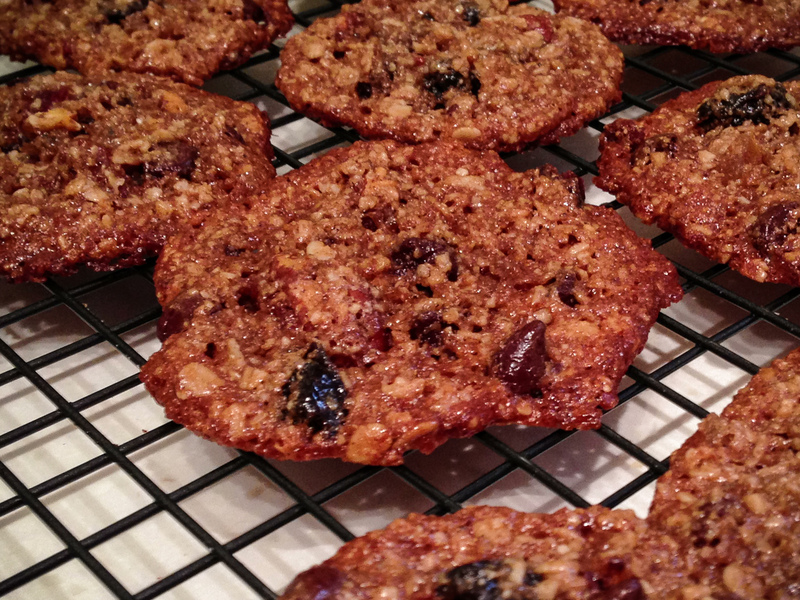 Unlike the the oatmeal cookies you are used to….. These will get you through the day, they are low-glycemic and delicious. I wanted to have a cookie I loved that didn’t have wheat or white sugar. It had to be satisfying to bite into and enjoy. And heart healthy, organic ingredients that lower the guilt factor make them even better! They’re sweet, but not cloying, crunchy and chewy at the same time, and irresistibly satisfying.